Yoga, which is a Sanskrit word for "union," originated in India. It refers to the mind, body, and spirit working in good harmony. Breathing in coordination with movement is it's core principle. For one to achieve mental, physical, and spiritual strength and inner peace, one must do it properly. 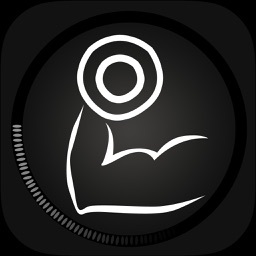 Thus, Best Cool Addictive App releases the Yoga fitness Poses app to serve as your handy yoga trainer that you can flick through anytime and anywhere. Yoga fitness Poses features multiple yoga exercises to help you achieve mental, physical, spiritual fitness and ease stress spot-on. Each exercise has a demonstrative image as well as step-by-step instructions to help you do them right. FREEBIE!!! Make Yoga fitness Poses your daily companion and build ab muscles on the side. 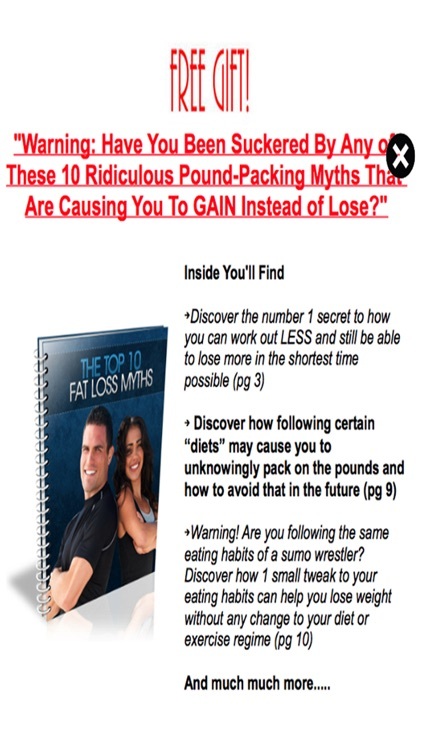 When you download the app, you are also get access to a FREE tutorial e-book entitled "The top 10 Fat Loss Myths" to help you shape up. Step 1. 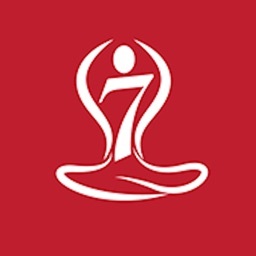 Go to iTunes App Store and download the Yoga fitness Poses app to your device. Step 2. Open it and flick through dozens of step-by-step yoga exercises with graphic demo to guide your posture. Step 3. Pick one that best suits your skill and strength level or one that you just want to try out then follow the instructions. What are you waiting for? 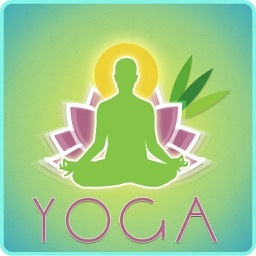 It's free only for limited time so download your copy of Yoga fitness Poses today!